7am wake up call, on the way to the bathroom you catch a glance of your bed hair in the mirror and it looks like you’ve been dragged through a hedge backwards, sound familiar? It happens to the best of us. 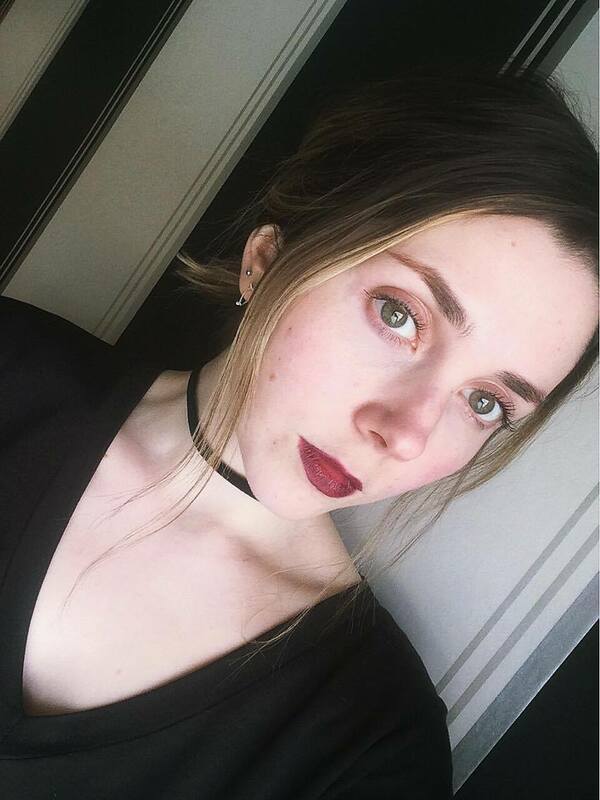 My go-to hairstyle when this crisis occurs is the trusty ‘shove my hair up’ look, otherwise known as the messy bun. 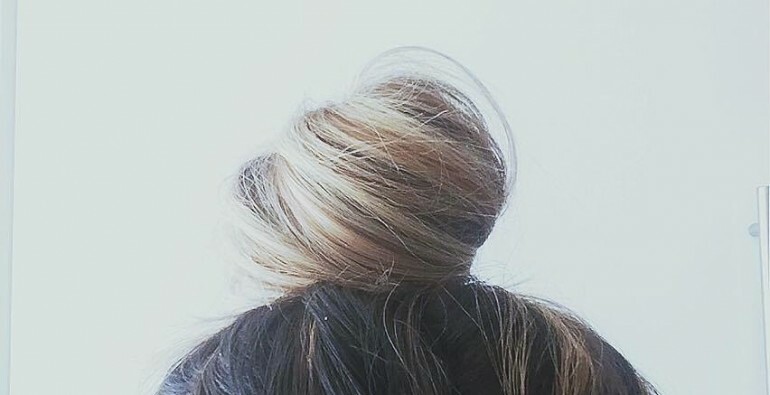 I’m sure you’ve all seen those pinterest worthy pics of perfect buns with no fly aways… how do they do that? I don’t know about you, but i’d rather the extra half an hour in bed. 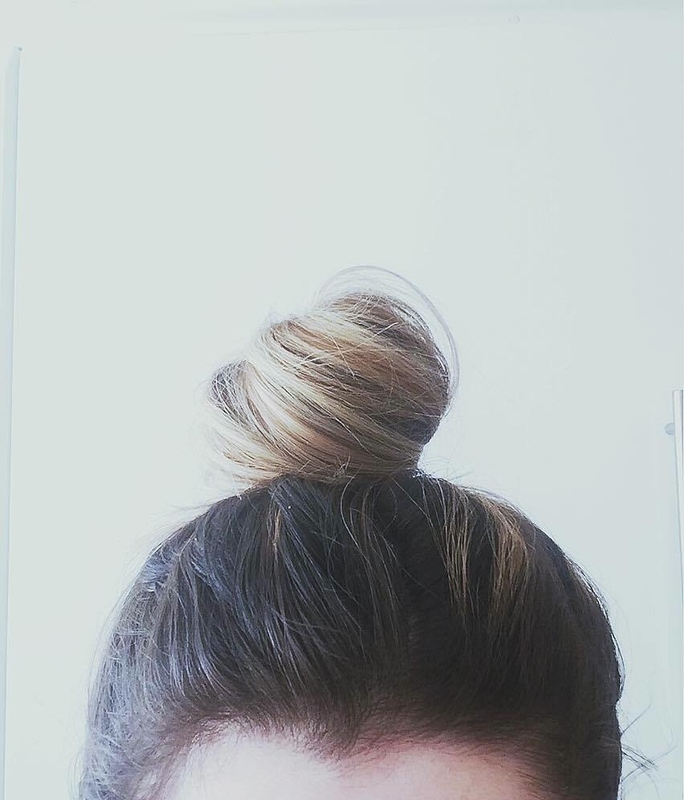 So instead of perfecting the top knot, try my simple guide to the perfect messy bun. 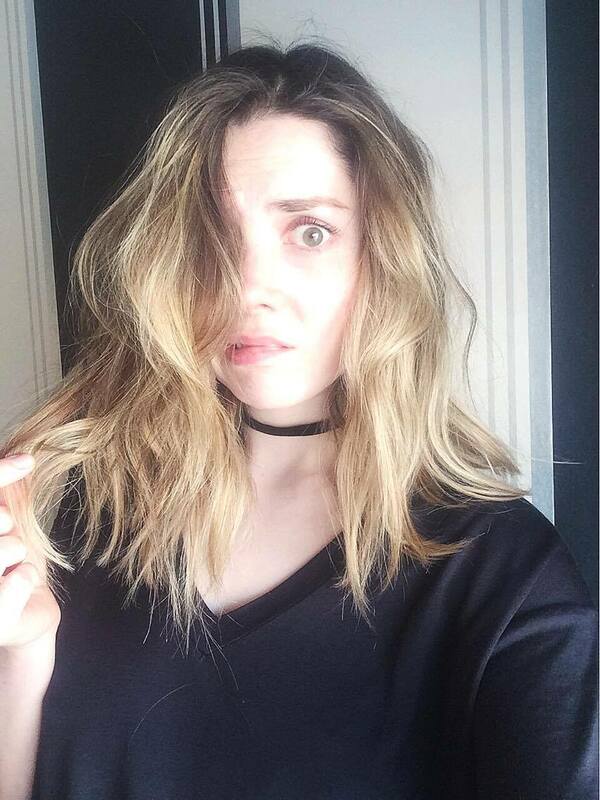 Step 1: Tackle the mane. Lets face it no one’s hair looks good first thing in the morning but 1-2 day old hair will be your best friend in this tutorial, so fear not. Brush through and add sea salt spray if your hair is in need of some volume. It will give the bun some texture. I’m going to go with the classic low bun this time. If you fancy a top knot, just follow the instructions below adjusting the position of the pony tail at the top of the head. Step 3: Scrape your hair into a low pony tail, you can use the hairbrush to help ensure all hair is in place. 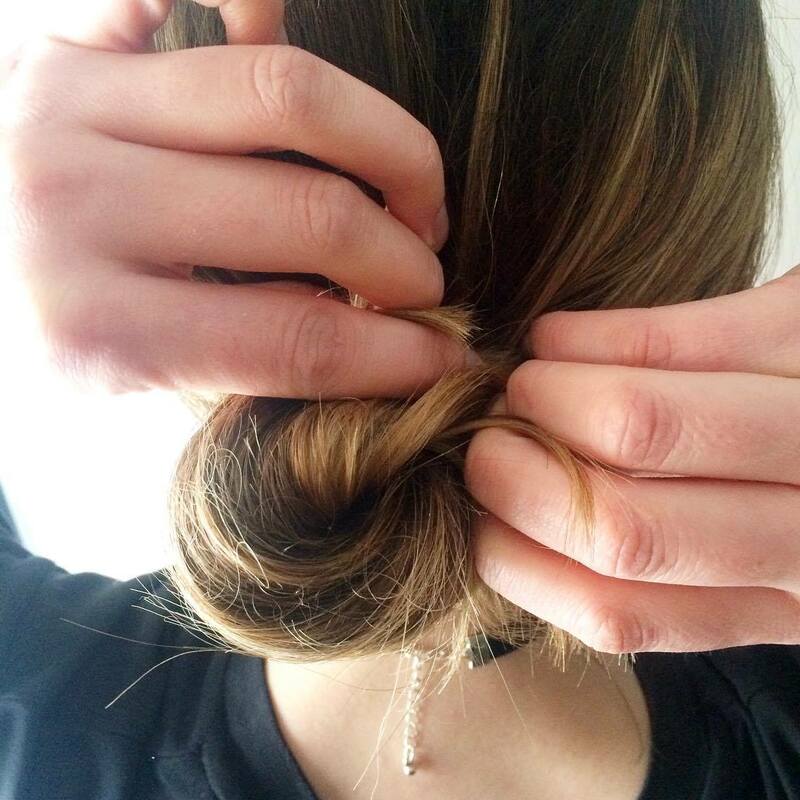 Step 4: Twist the ponytail clockwise and start to tuck the hair under the hair band. Step 5: Use grips to add stability to the bun and grip and stray hairs. Step 6: Pull a few strands onto your face to add some texture to the look. And there you have it. You have perfected the messy bun. Add a floppy hat for a bohemian look, perfect for spring.